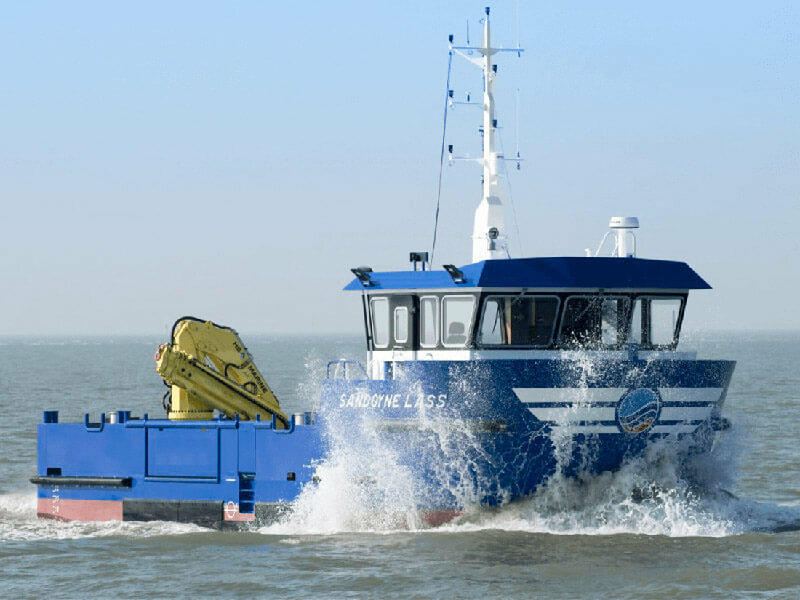 The Survey vessel 1705 design gives unsurpassed seakeeping and survey characteristics. 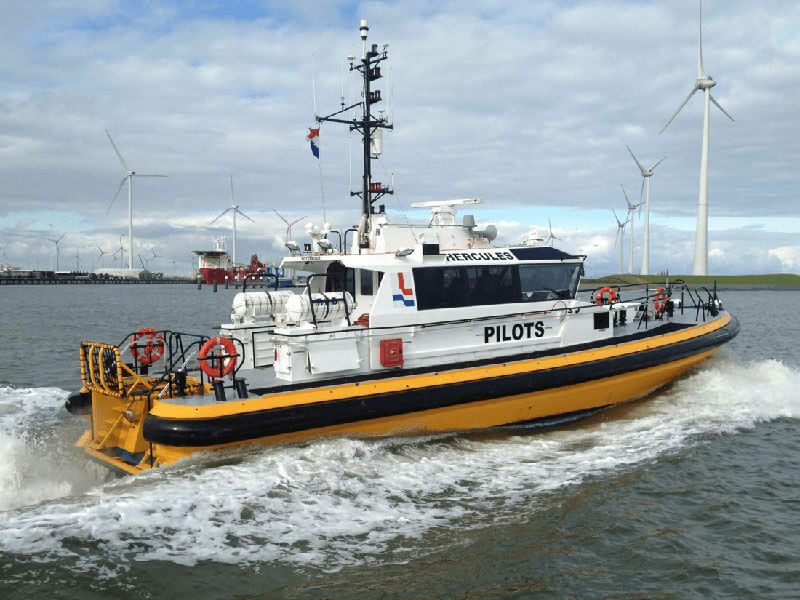 Depending on the lay-out of the vessel survey speeds with clean data of 19 knots are proven feasible. 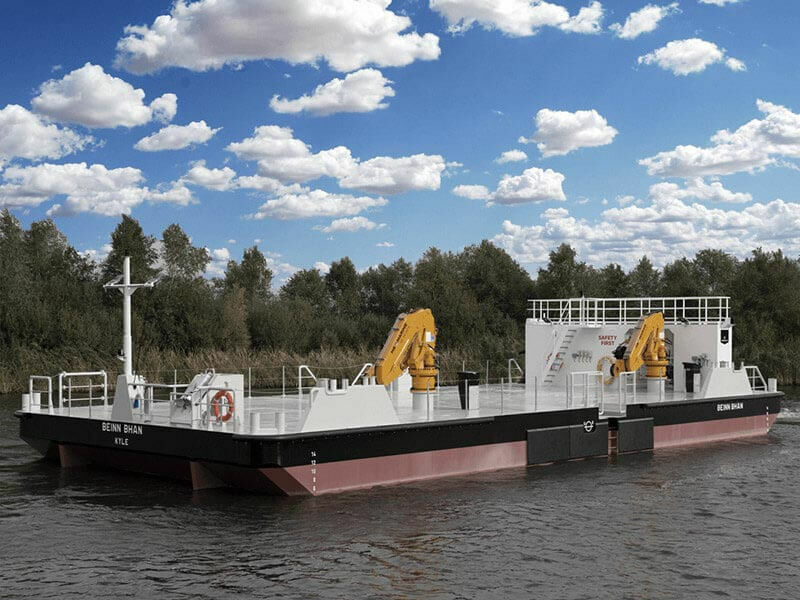 The vessels is standard equipped the on deck hoisting eyes for fast mobilization / transport all over the world.